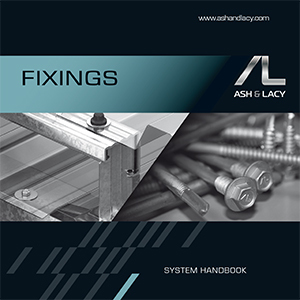 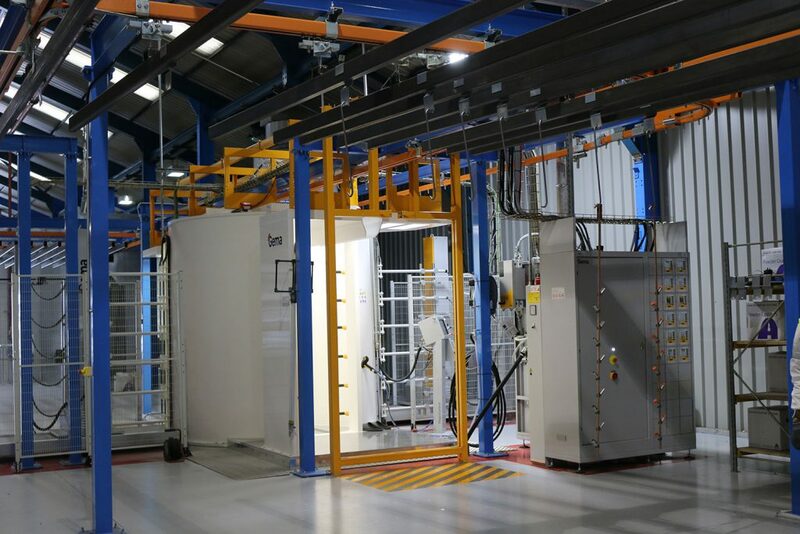 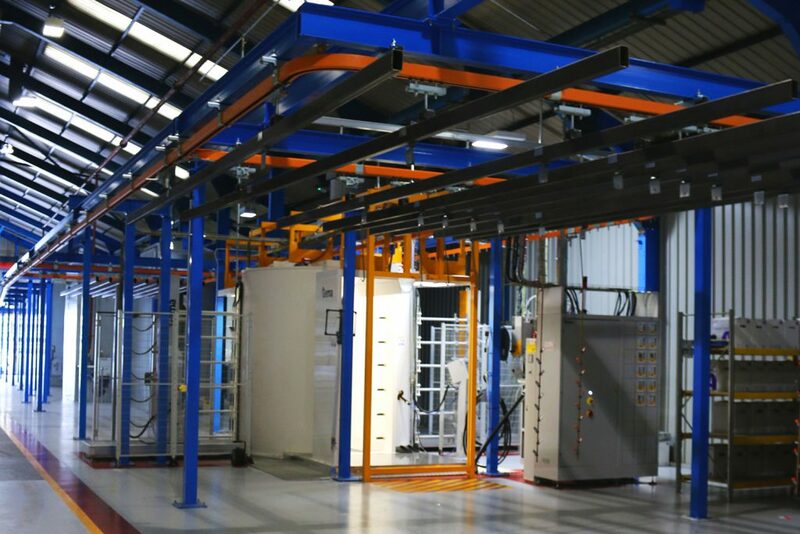 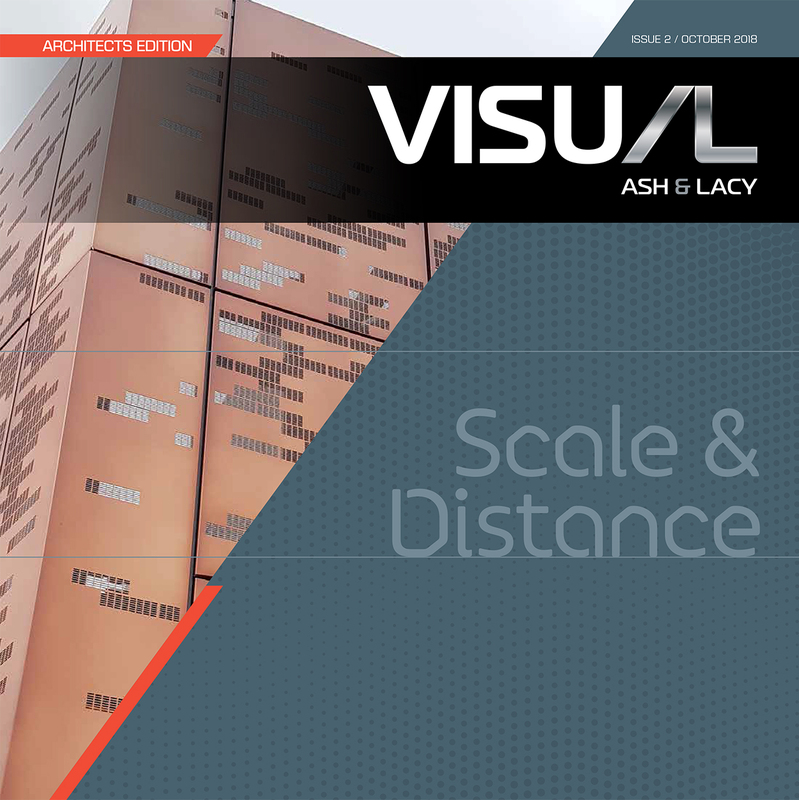 With the introduction of a dedicated Polyester Powder Coating line, Ash & Lacy Façade & Fabrication products offer the quality assurance and production lead times that can be associated with a single source supplier. 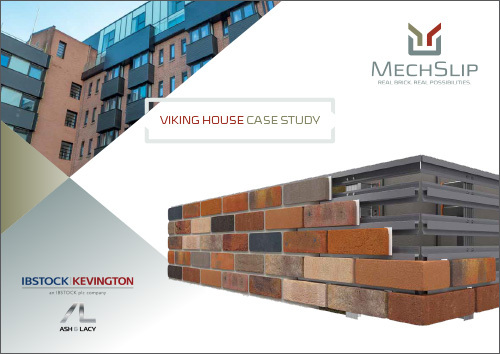 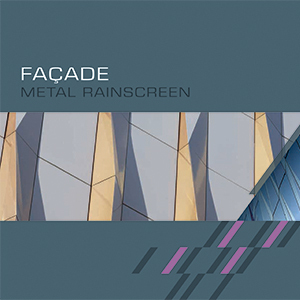 Our rainscreen panels and architectural fabrications are available in an exciting spectrum of over 2000 colours, textures and gloss levels from the RAL Classic, RAL Design, BS 381c, BS4800 and NCS ranges- as well as specialist two-coat, two-tone, metallic effect & anodised effect finishes. 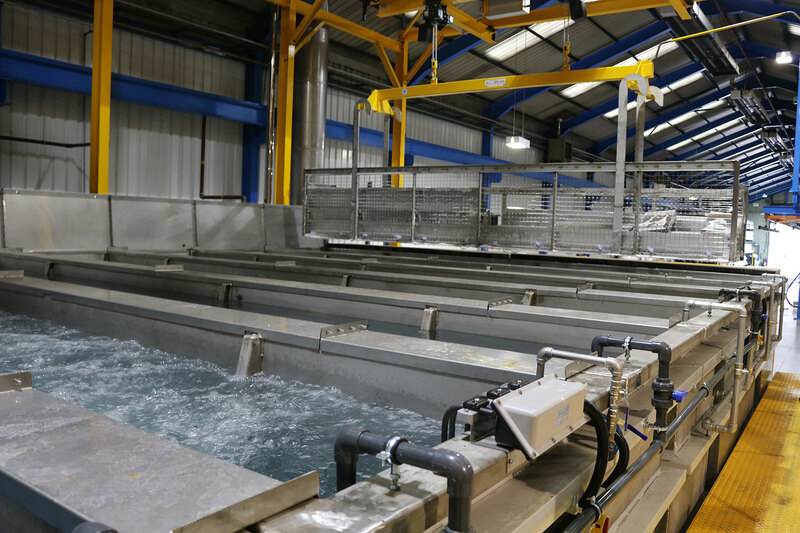 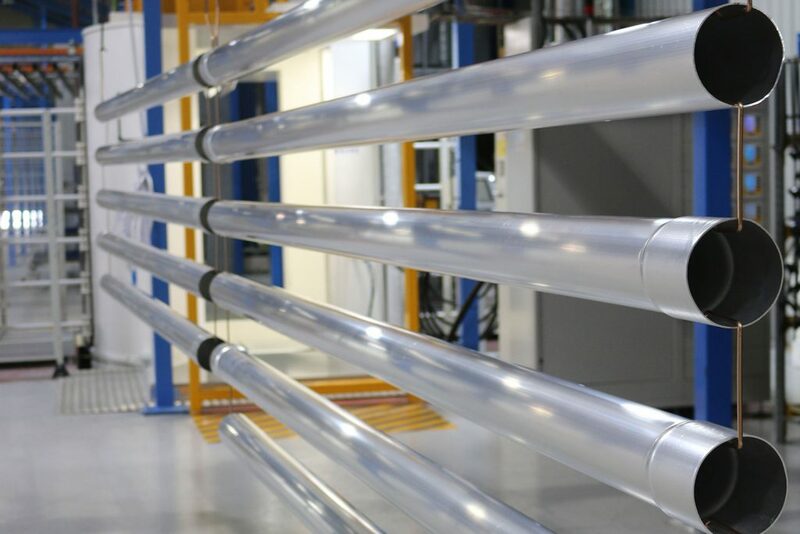 Our process encompasses the latest legislative and environmental performance requirements for the industry, utilising a 5-stage pre-treatment process including demineralised water and Chemetall chrome-free chemistry. 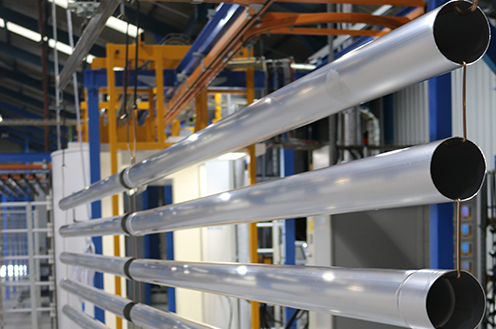 The very latest GEMA automated electrostatic application guns guarantee efficient powder application, as well as reduced energy consumption ensuring optimum powder delivery combined with superb quality finish. 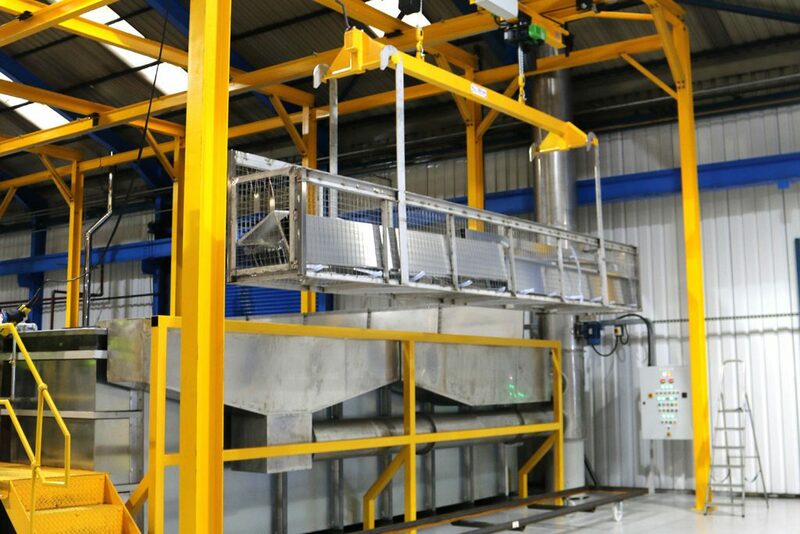 All coatings are checked, tested and recorded by our trained staff and the test results retained in our quality control laboratory on site for external auditing purposes. 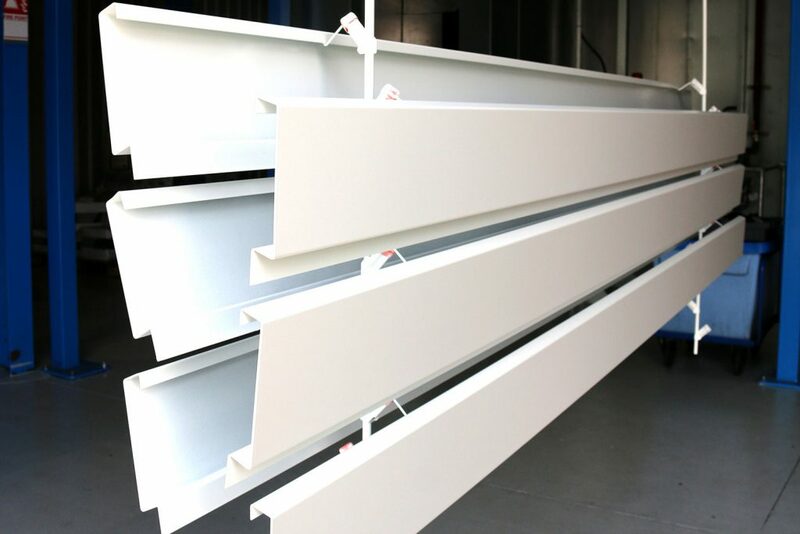 Architectural powder coatings are high performance, high quality, durable coatings designed to offer excellent durability, good chemical resistance and mechanical performance. 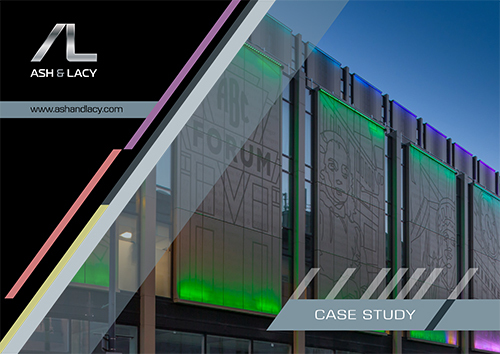 Just like with liquid PVDF finishes, powder coatings come with a limited warranty when they are applied to architectural grade aluminium. 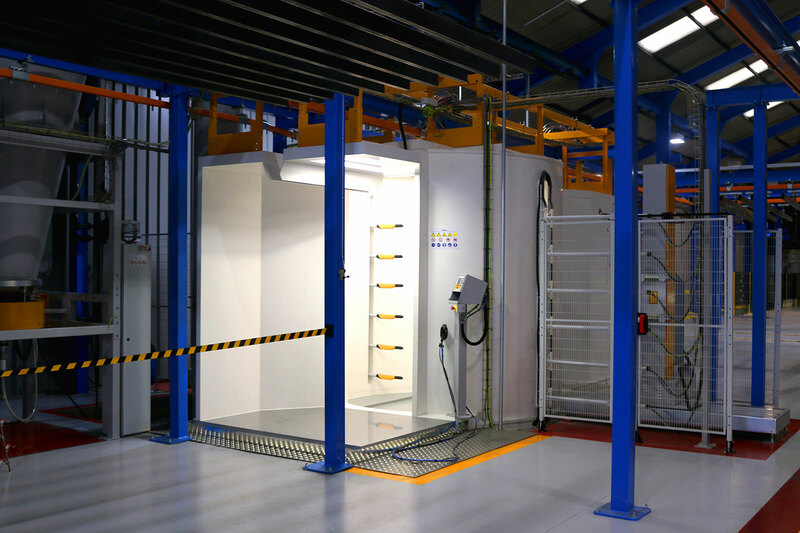 Whilst guarantees can vary depending on the project location, powder specification and powder manufacturer, our coating warranties cover will always centre around gloss level, colour retention and adhesion.